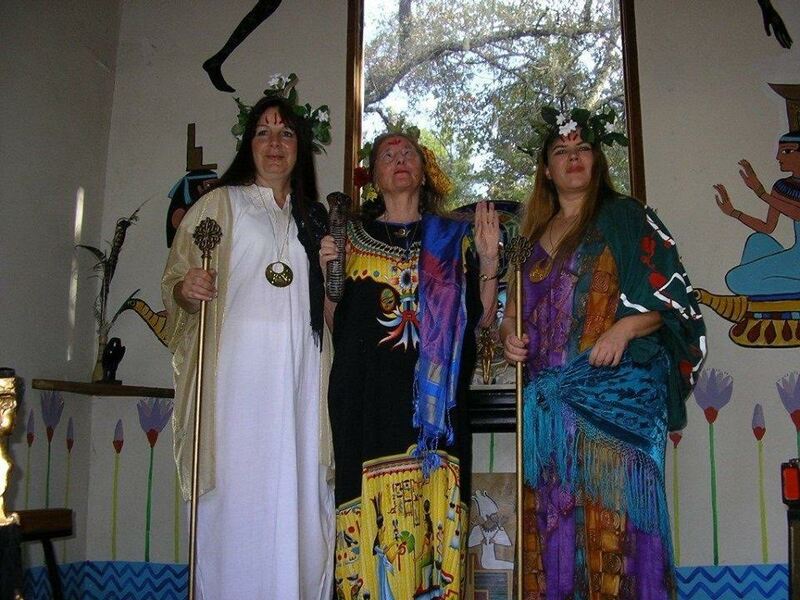 The Isis Oasis Sanctuary is a magical retreat center in the famous Sonoma County Wine Country, where vines and the flowing river blend harmoniously to create colorful imagery throughout the seasons. It is designed with ancient Egyptian artwork, and is the home of the Temple of Isis, a non-profit spiritual organization following the gentle path of the Goddess, otherwise known as Mother Earth. Extraordinary events such as concerts, plays, ceremonies and movies are held in the Isis Oasis Theater, that bridge the gap of ancient cultures with the New Age. Funds from this benefit the exotic cats and birds that live on the 9 acre property. You will find that Isis Oasis is a perfect location for weddings, family gatherings, or group retreats. It is also a relaxing environment to enjoy private retreats. Special healing weekday programs are available for women only. Tours of the animals and grounds are held each Sunday at 2 pm and at 5 pm a special service is held where each week has a different focus designed to enhance your life. A short service is held daily at noon in the Temple. attendance is free, donations are always welcome. 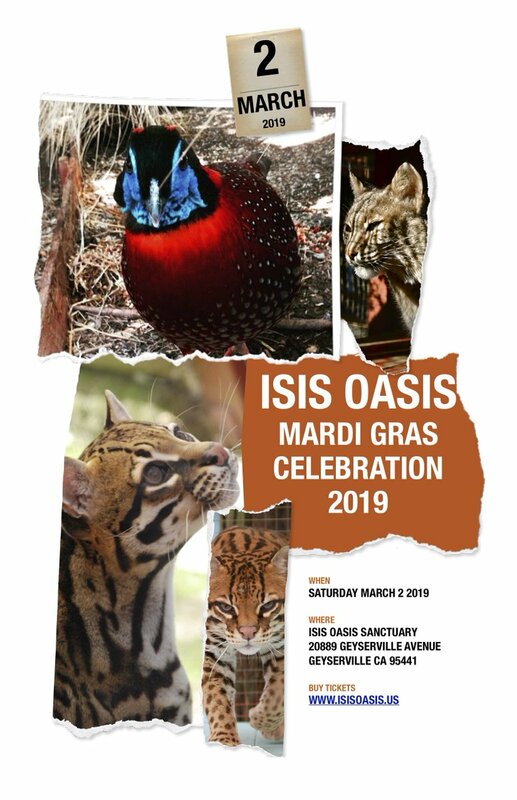 The volunteer staff at Isis Oasis help with the various tasks such as caring for the animals, tending the garden, housekeeping, grounds beautification, cooking and have weekly potlucks on Sunday nights. Here is a short slideshow which captures the heavenly essence of Isis Oasis.